We will put our business on a reliable path towards recovery and establish the foundations for profitable and sustainable growth. We would like to express our sincerest apologies to our shareholders for causing great inconvenience and concern in regards to the arrest of the former Chairman of the Board. 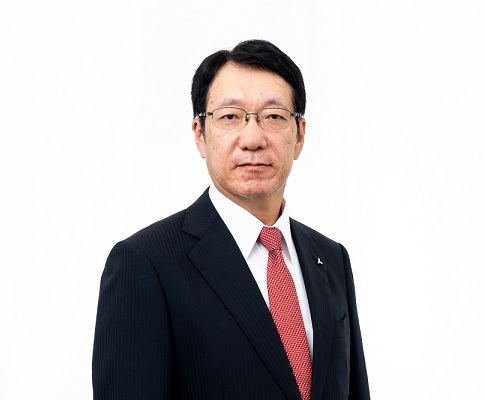 The Board of Directors resolved unanimously to discharge him as Representative Director and Chairman of the Board of Mitsubishi Motors Corporation on November 26 as it is considered difficult for him to continue conducting his duties with the loss of confidence at NISSAN MOTOR CO., LTD., our alliance partner. Despite the impact of natural disasters on production and shipments in Japan since June, the financial results for the first half of FY2018 were favorably in line with our annual plan. Therefore, the Board of Directors implemented an interim dividend of 10 yen per share as announced at the beginning of the fiscal year. Mitsubishi Motors places the utmost importance on further strengthening governance and improving transparency, while undertaking initiatives in our daily management to steadily achieve performance targets for this fiscal year.